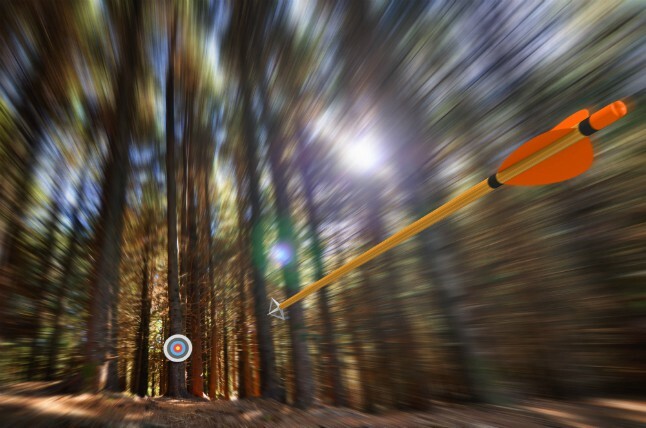 Is Your Pro Program On Target? The pro audience is a very important–but often overlooked–market segment. And even businesses that do understand the crucial role of a pro audience may be overwhelmed at the prospect of starting a pro program. Luckily, it’s easier than it seems. 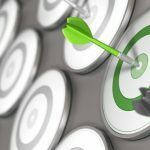 In fact, the processes and features that make your Business to Consumer (B2C) and Business to Business (B2B) endeavors successful can be a great foundation for a top-notch pro program. In addition, knowing exactly what functionality to look for in a pro-friendly e-commerce/ERP platform is half the battle. Once you’re armed with that knowledge a pro program can be implemented fairly quickly and administered efficiently. Be sure that your e-commerce/ERP platform delivers all of the above in order to set the stage for building your pro program. Talk with your customers about the ordering/re-ordering experience. Ask for their honest feedback, and then reward their efforts with a discount or a freebie (great practice for cultivating relationships with your pro audience, by the way). You can learn a lot from their responses and can usually gain key information about efficiencies that could make the process easier. This often leads to a better infrastructure, a better process and larger orders. Get used to the idea of seeing customers as valuable sources of information–and even collaborative partners–and you’ll be well on your way to starting a successful pro program. Visionary businesses are building on solid B2C and B2B foundations to cash in on an under-the-radar offshoot of these two channels; the Business-to-Pro (B2P) channel. While “B2P” is not an official acronym for Business-to-Pro audiences, it’s crucial to understand that it’s now officially important to have brand advocates leading the charge in representing your brand. Imagine a legion of devoted customers who are also passionate about your brand (and about telling everyone they know how great your products or services are). A well-organized pro program can bring you exactly that result: not only priceless word-of-mouth advertising, but also a host of devotees who are, in effect, walking billboards for your enterprise. Organizing a pro program does require thoughtful effort. Your pro audience may already love your brand. They may even purchase your products whether or not they are part of a pro program. At the same time, they do expect consideration for their efforts if they become part of your pro program. This consideration may take the form of free gear, discounts on purchases or special promotions. And identifying your pro audience (not to mention administering all of the discounts and acknowledgments) can be a huge undertaking without the right platform. Who are the people who love your products / services and potentially use them everyday for their jobs, for leisure (or could use them with potential sponsorship)? 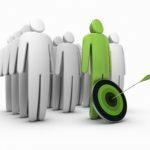 Do you know the size of this audience and are you able to target them with communication? Does your e-commerce/ERP platform allow you to integrate with this audience? Armed with the answers to these questions, you will be a lot closer to being able to hit the mark with your pro program. While the above is certainly not an exhaustive list of necessary features, each item listed deserves serious consideration. The success of any adventure depends largely on having the right gear (and on making sure it is in good order.) The same is true of the e-commerce platform that will support your pro program. Is it the right one? And does it have all of the functionality you need to support the experience? We’re here to help you “check your gear” if there is any doubt. HotWax Systems has devoted more than a decade to refining pro program functionality for some of the outdoor retail industry’s best-known brands. We know a lot about pros, and we know even more about pro programs. We are a great source for an honest evaluation. The HotWax Commerce platform is fully tricked out to meet all of your pro program needs. Without a doubt, it is one of the best that covers B2C, B2B, and “B2P”. We’re here to help you succeed with your pro program, so please feel free to contact us for more information or to schedule a demo.